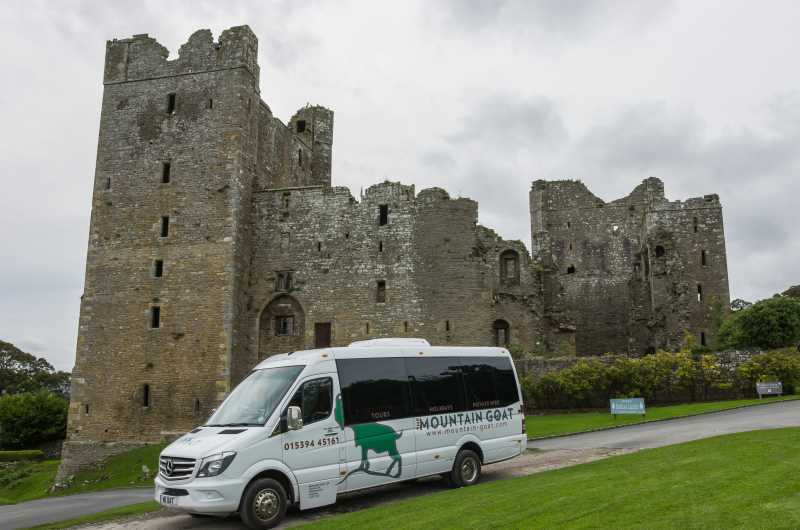 You may have recently seen our pub and park advertised on the back of popular Mountain Goat Tour Company buses as they travel around the Yorkshire dales, showing off what a truly beautiful area we’re in. If you’ve yet to discover the Yorkshire Dales for yourself, or you’ve yet to visit at all, a tour with Mountain Goat could be for you! 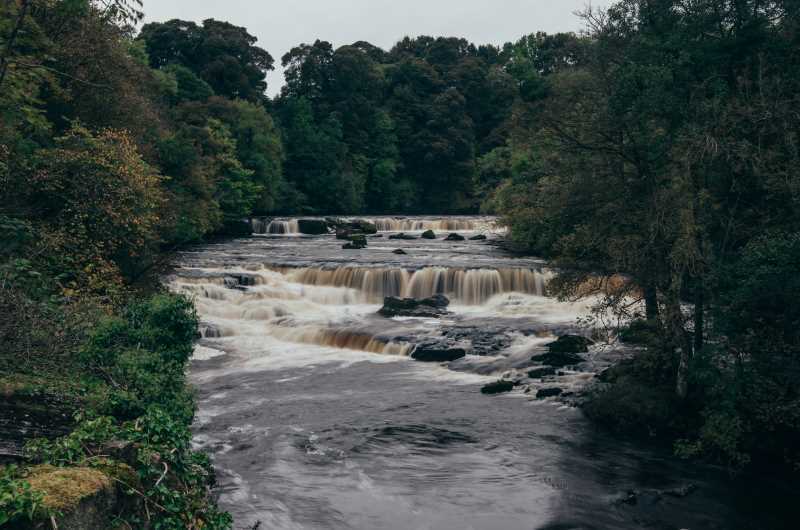 A stunning natural waterfall on the River Ure, Aysgarth Falls is well-known locally and famed for featuring in the film ‘Robin Hood: Prince of Thieves’. Its location in the stunning Wensleydale Valley makes it a popular and beautiful attraction 365 days a year. Once the site of a parliamentarian siege in 1644 and prison to Mary Queen of Scots, Bolton castle is both riddled with and scarred by history. It was built by Sir Richard Le Scrope to rival some of the finest and most luxurious country estates in the land. From starting out as a testament to English architecture, to becoming the scene of a middle age siege, Bolton Castle will capture the minds of those who visit as they realise what happened here in ages past. Towards the end of your tour you’ll stop for a break in the picture postcard village of Grassington, in the Wharfedale Valley. If you’ve got your heart set on seeing a classic cobbled Yorkshire Dales village, Grassington is just that. 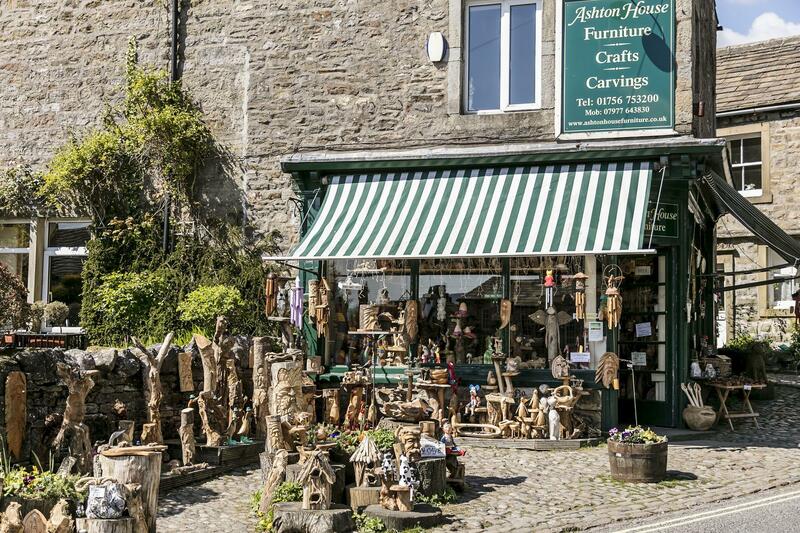 Home to local foods, speciality gifts, arts and crafts and much more, Grassington is the perfect place to buy something to remember your Yorkshire Dales holiday by. Here you have just a taste of some of the things you’ll get to experience on Mountain Goat’s Yorkshire Dales tour. For a full breakdown of the itinerary, please visit their website HERE. We’re sure you’ll love this part of the Yorkshire Dales. 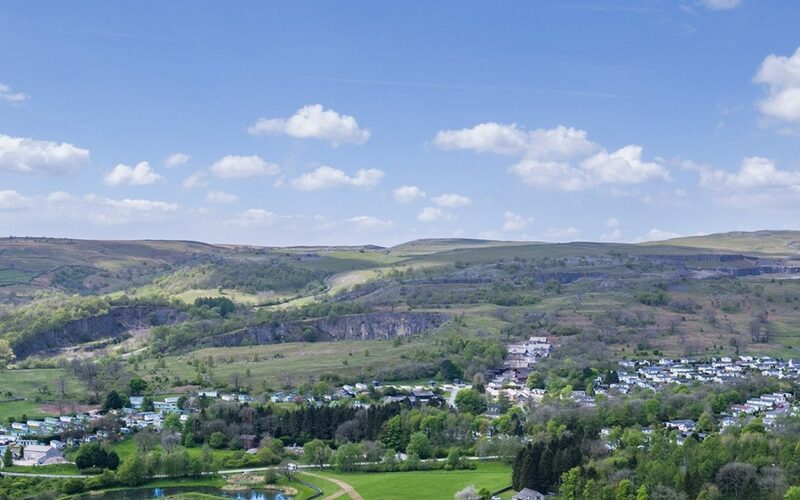 Why not take a look at some of our rooms and enjoy a B&B break, right in the heart of the national park? WIN a Luxury Wedding worth £10,000! Successful blogger 'Girl About Yorkshire' paid us a special visit and enjoyed a night away in our beautiful Yorkshire Dales Inn. Have a read below and see what they thought of their stay with us! Struggling to find your perfect Wedding venue?